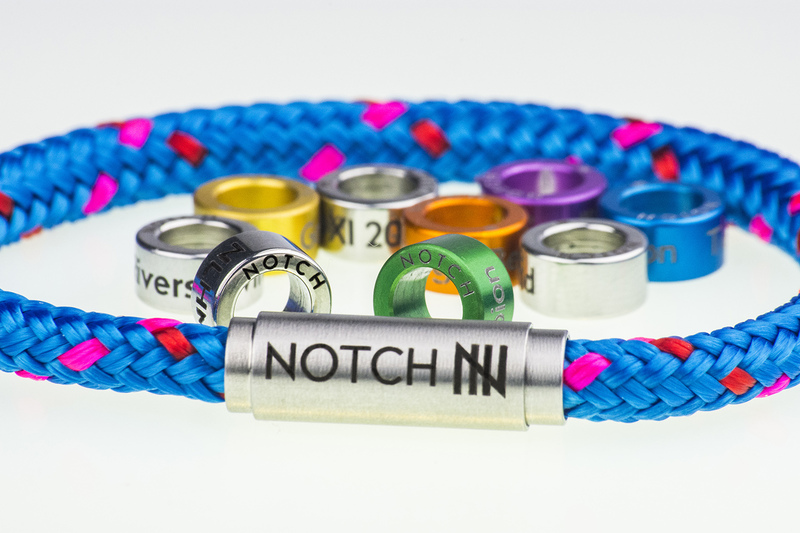 We are also involved with the production and sale of Notch - The Mark of Achievement. 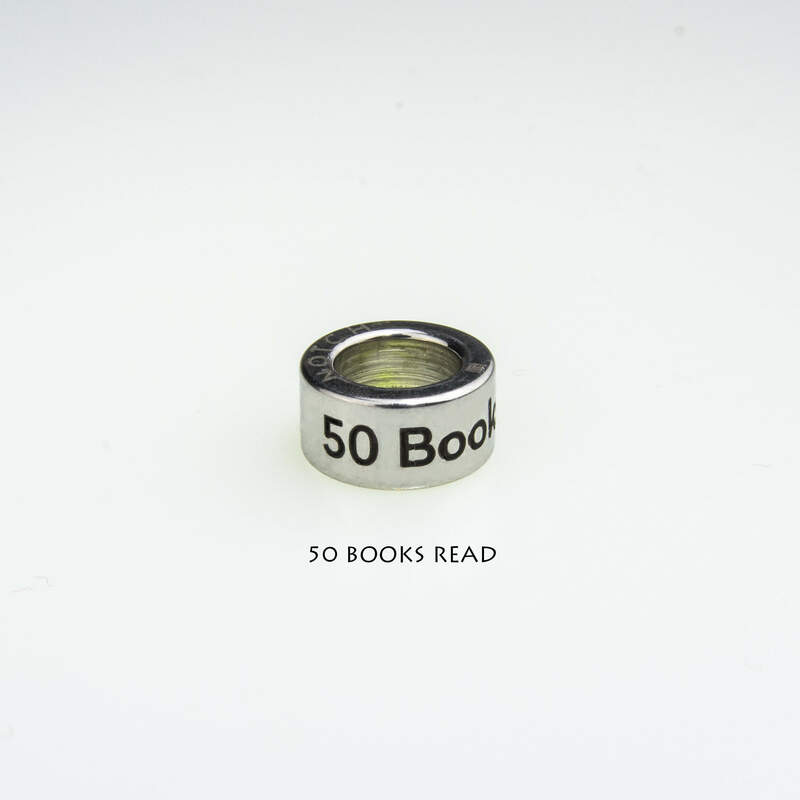 These laser engraved rings are put onto a stylish bracelet, building up a collection and showing off all your growing achievements. 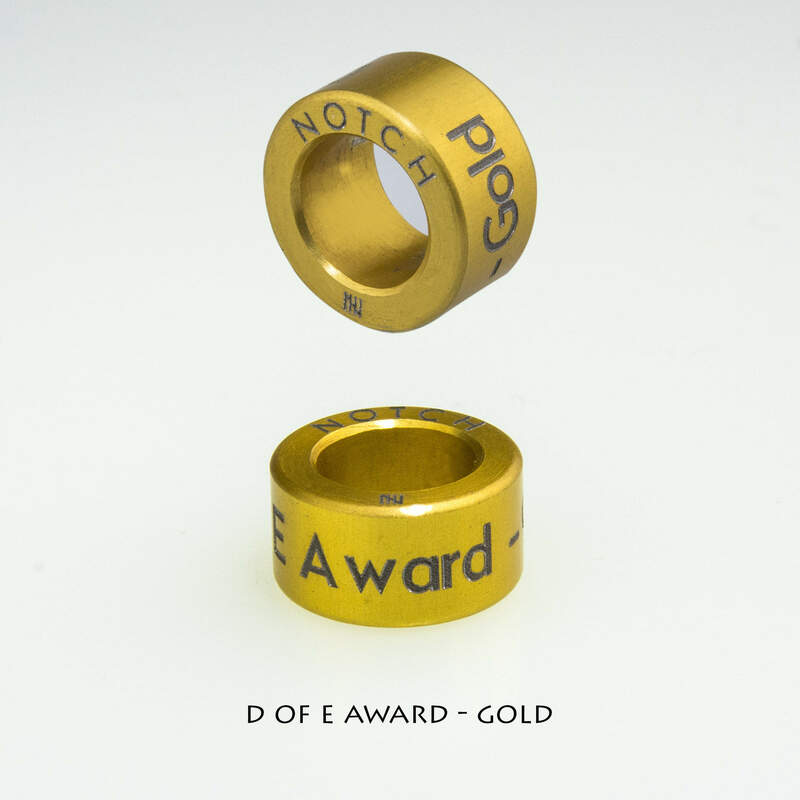 Ideal for a range of activities, from sporting achievements to academic and social successes. 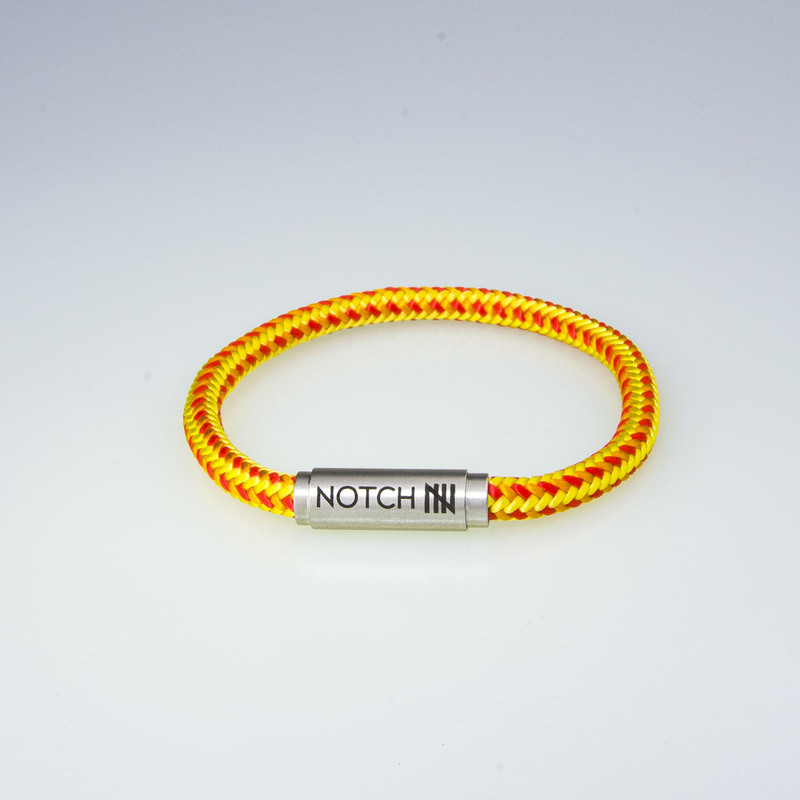 For more information see www.mynotch.co.uk .